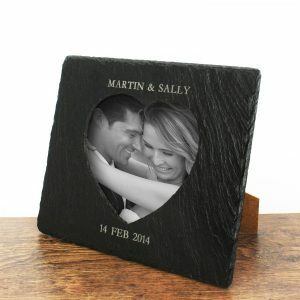 This Personalised Botanical Wooden Keepsake Box is a charming gift for any couple who value all things sentimental. Whether it’s a ticket stub from their first visit to the cinema, or a precious first photo this gorgeous keepsake box is the perfect place to store them. 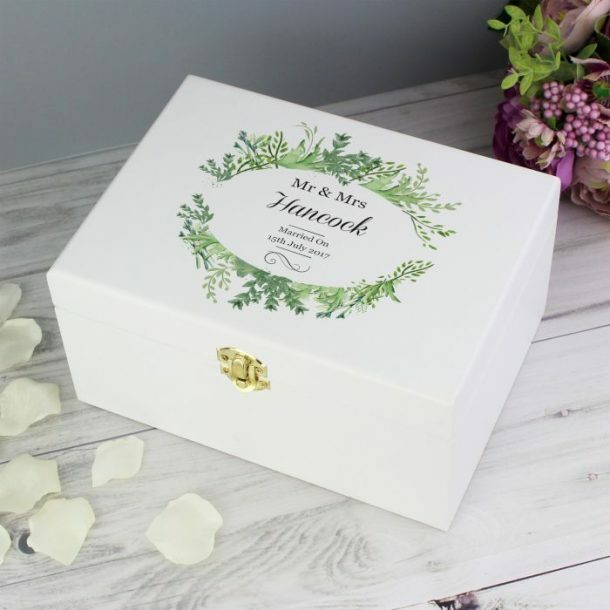 A stylish wooden box with a beautiful botanical design emblazoned on the lid, and comes with a metal clasp on the front to make it extra secure. 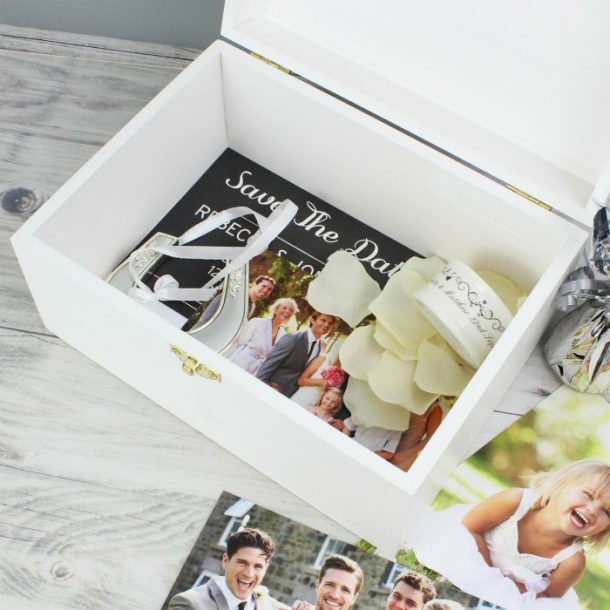 A lovely decorative box that they can place in the home, it’s better than any shoe box! 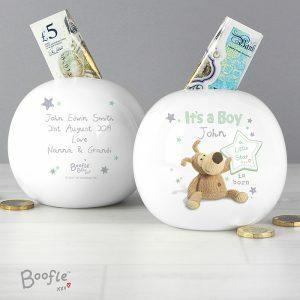 The lid of this shabby chic box can be personalised for the recipient, any 4 lines of message will be added allowing you to make this box unique. Lines 1 & 2 – 15 characters per line, and lines 3 & 4 – 20 characters. 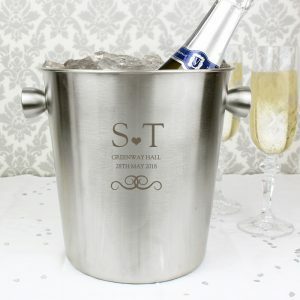 Please refrain from using all capital letters on lines 1 & 2 this is due to the font type we use to create your message, thank you. 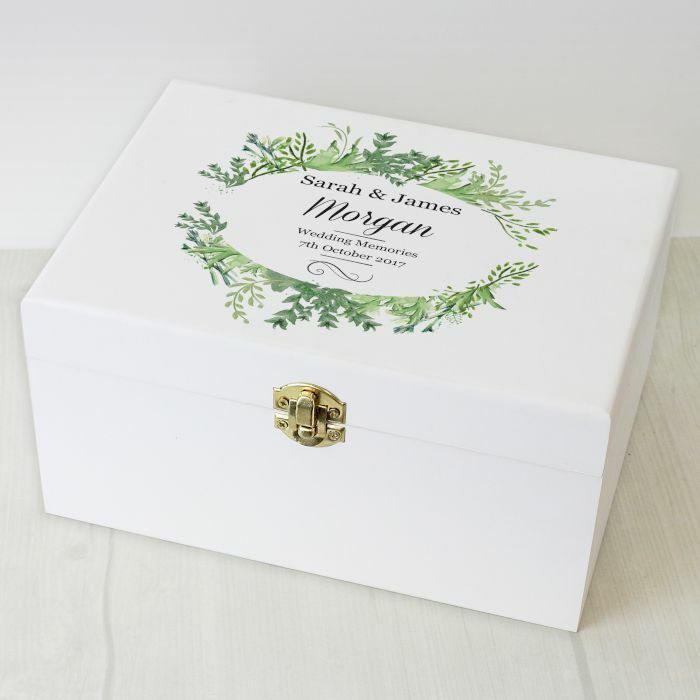 A stunning box made from natural wood and hand painted, it’s the perfect storage solution for all those mementos they hold dear. 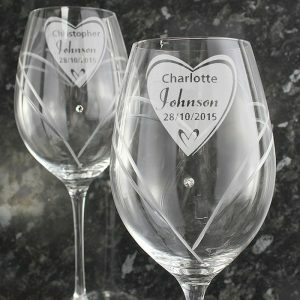 A wonderful wedding present for the bride & groom, a thoughtful 5th wedding anniversary gift for wives or a lovely engagement present for friends. 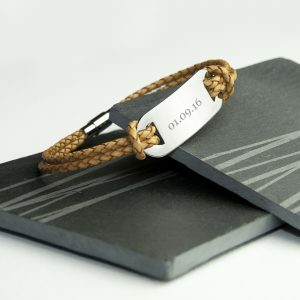 Personalised gifts make memorable keepsakes for all.